With St. Patrick’s Day just around the corner, I thought why not review my recipes to see which ones are most popular with readers. And so I’ve come up with my Top Ten Recipes of all time. 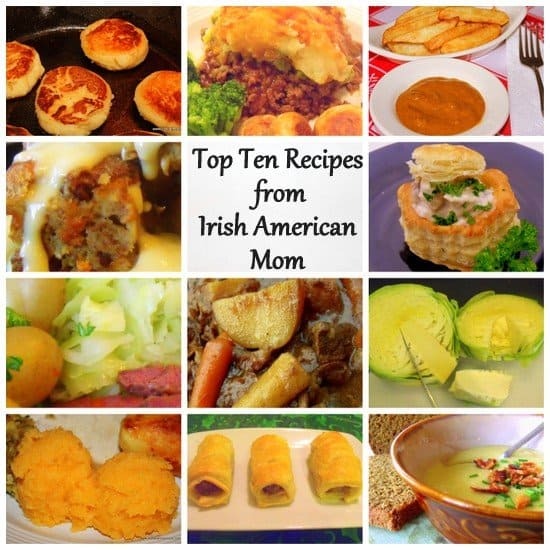 Believe it or not, all of the most viewed recipes on my site are Irish recipes. Well, I suppose that stands to reason since 90% of my recipes focus on the cooking I learned as a young girl in Ireland. I thought however it might be interesting to write a count down post from #10 to #1. I expected my stew recipe might be popular, but some of the other recipes on this list totally surprised me. 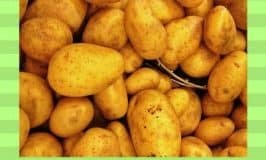 Anyway check out this Top Ten Countdown to find some Irish recipes that might tantalize your taste buds. Just thinking! 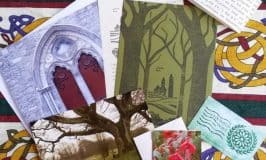 This might be an interesting post to create each year coming up to St. Patrick’s Day. Perhaps some new recipes will replace my oldies, but goodies during 2015. I love how egg custard smothers a pudding in warm, creamy lusciousness. Traditional egg custard sauce is the perfect accompaniment for so many of my favorite desserts. 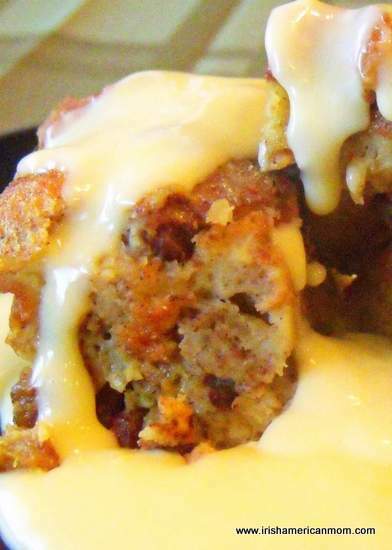 Bread pudding, plum pudding, Queen of Puddings all taste best with custard, and Irish sherry trifle just would not be the same without a custard layer…… Egg Custard Sauce. Sausage rolls are very popular in Ireland, served as party appetizers or sold in bakeries as take-away food. Sausage rolls made using American sausages lack the distinctive flavoring of Irish or English sausage meat. To recreate the flavor of my childhood I have come up with a recipe for sausage filling, with seasonings that mimic the original taste of Irish sausages. 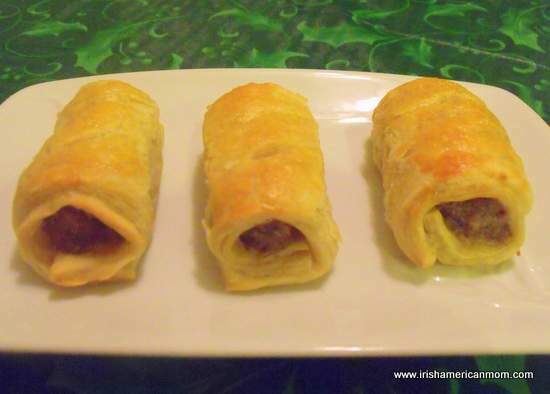 So here’s my perfect appetizer for a St. Patrick’s Day party ….. Irish Sausage Rolls. Puff pastry shells filled with chicken and mushrooms in a creamy white wine sauce remind me of Irish parties. 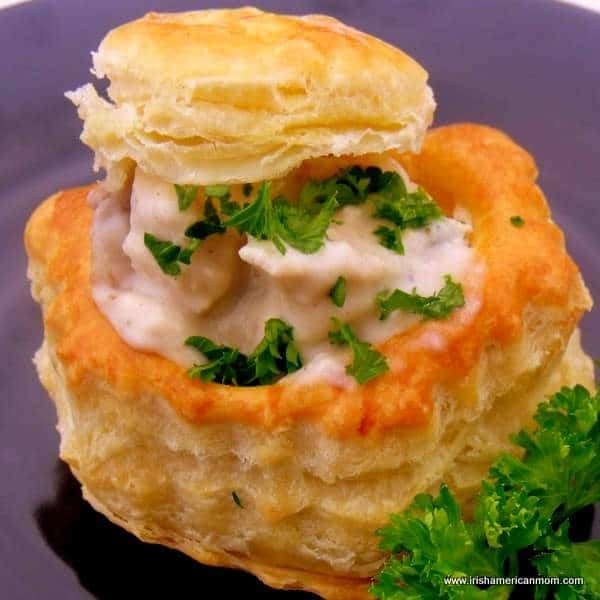 My Mom would make these delicious appetizers whenever relatives and friends were invited for a a little get-together …… Chicken and Mushroom Vol-au-vent Recipe. The Irish call this root vegetable a turnip. 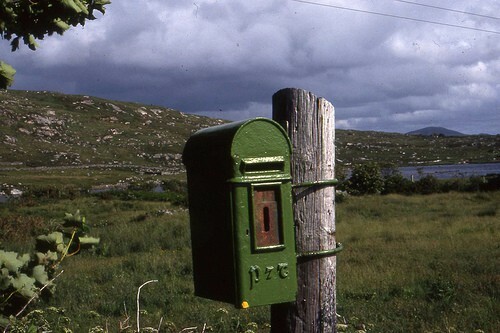 The English call it a swede, and in Scotland it is often called a neep. 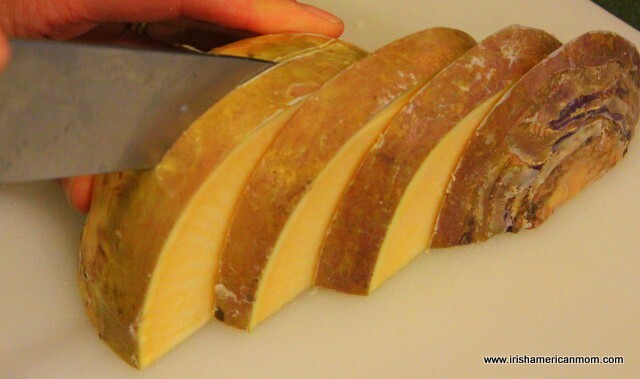 Here’s my tutorial on how to cook a rutabaga or turnip Irish style. Some call it leek and potato soup, while others give the potatoes precedence when naming. 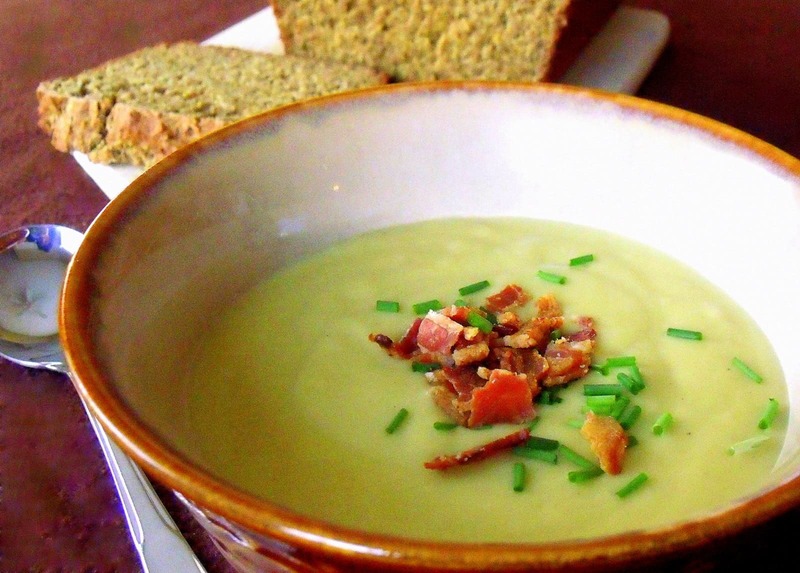 I had to go with the name potato and leek soup, since I think this is one of the very best potato soup recipes there is…. Potato and Leek Soup. Shepherd’s pie is comfort food at it’s finest, especially when it has a little Irish flavor thrown in. 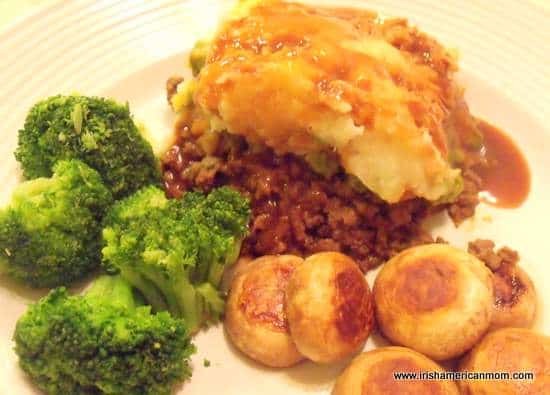 In many parts of Ireland this dish is called cottage pie since it is made with beef. Lamb is used for shepherd’s pie. However, when I was growing up in Dublin we called this trusty beef casserole a shepherd’s pie, so I’m sticking with the name. Hope you enjoy my version of this delicious main course….. Irish Shepherd’s Pie With Guinness. Chips and curry sauce is a favorite late night snack in Ireland and England. 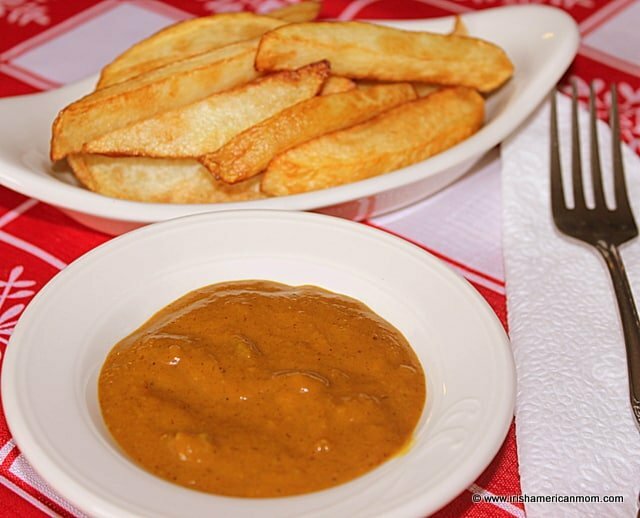 When I say chips I am referring to the Irish equivalent to steak fries accompanied by a sweet, spicy curry sauce…. Here’s my recipe for curry sauce. Potato cakes are a perfect way to use up left-over mashed potatoes. 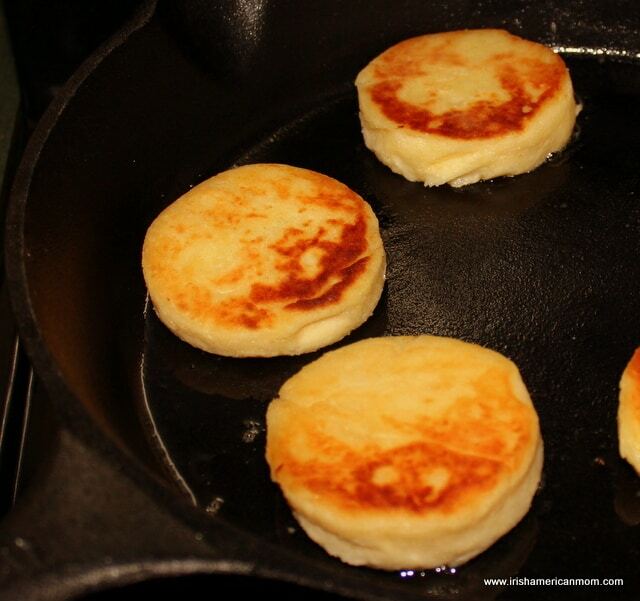 Known as tattie scones in Scotland, potato scones in the Isle of Man, or fadge in parts of Northern Ireland, these savory, fried potato patties make a great side dish….. Irish Potato Cakes. Potatoes and cabbage are probably the two vegetables Ireland is most famous for. Millions of heads of cabbage will be cooked and eaten on March 17th and in the days leading up to St. Patrick’s Day. Irish cabbage is boiled and shredded and served with melting butter…Here’s my tutorial on how to cook cabbage Irish style. A rich, satisfying Guinness Beef Stew is a perfect dinner for chilly winter days, when evenings grow darker, and the body seeks comfort food. 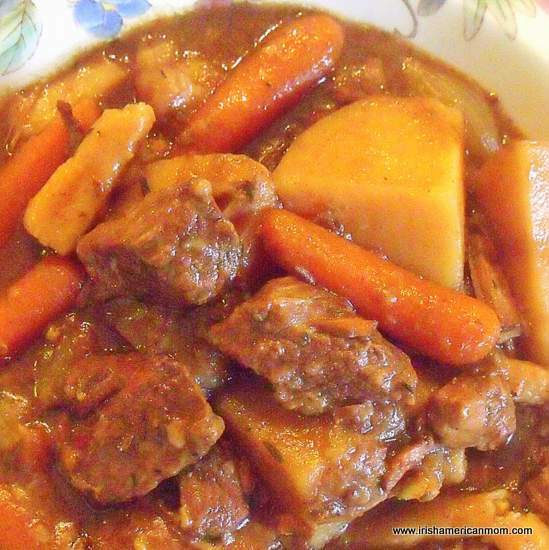 This is Irish comfort food at its best….. Irish Guinness Beef Stew. And there you have it – a round-up of the most popular recipes on my blog. A big thank you to everyone for checking out my recipes. 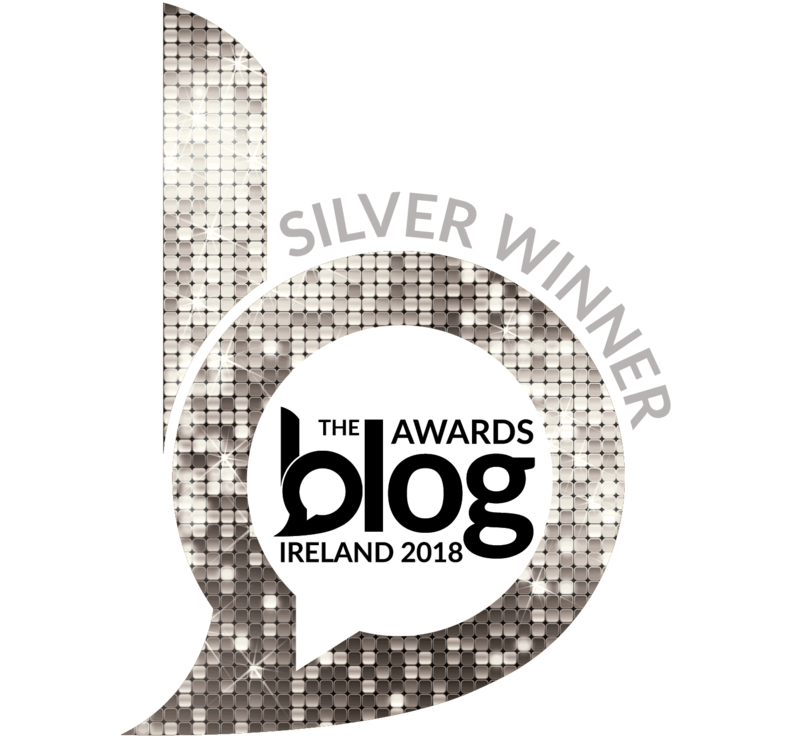 throughout the past 3 years of my blogging and cooking journey. Did any of the recipes above surprise you? Or perhaps there is a recipe you would like to see me cook in the future. I receive many e-mails and comments from readers with their own personal requests and as a result I have quite a long list of recipes on my to do list. Here’s a few special requests I hope to make in 2015 …. If you have any favorites you’d like me to cook and share, why not let me know in the comment section below. I’m also looking forward to hearing what your cooking plans are for St. Patrick’s Day. 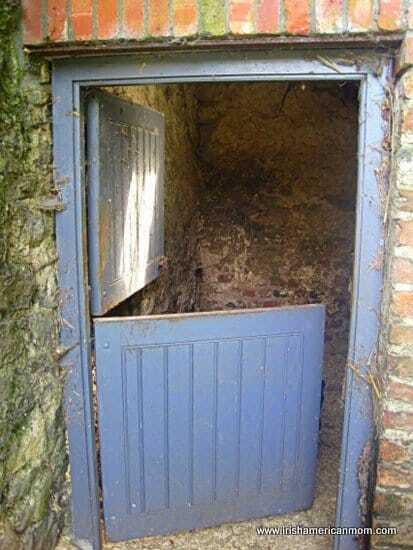 I’ll have a bowl of stew please Mairead. 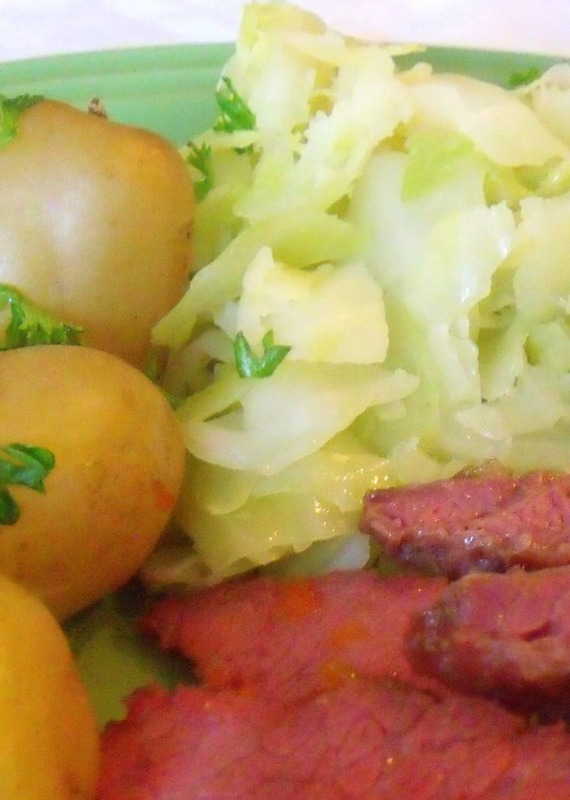 For your Americans of Irish descent who wish to know how to cook the American meal of St Patrick’s Day, corned beef and cabbage, copy this link, if I may be so bold. 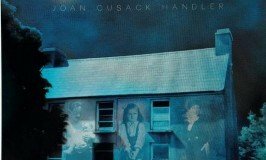 http://www.irelandfavorites.com/corned-beef-dinner/.html . Happy St. Paddys to you and yours. Kay – I’ll have to get working on some bubble and squeak – it’ll be a perfect recipe for leftover cabbage and potato after St. Patrick’s Day. Thanks for your kind words about my cook and photos. I’m really trying to learn more about food photography. It is far more complicated than it appears at first glance. Best wishes for a very happy St. Patrick’s Day.